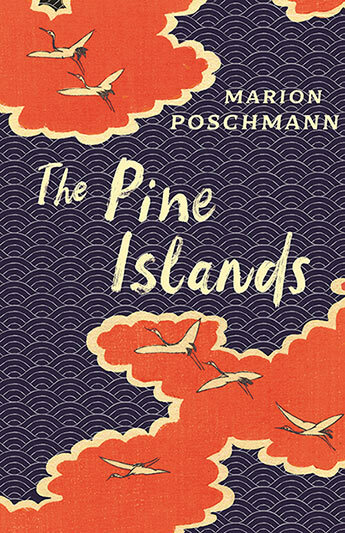 A wry novel in which a middle-age, unsuccessful lecturer (beards in cinema is his field) travels in Matsuo Basho’s footsteps towards the islands of Matsushima, with a suicidal young man for company. Dry, dead-pan, detached and funny. Short-listed for the German Book Prize (2017) and now long-listed for the Man Booker International Prize 2019. The author of Danubia and Germania continues his personal and entertaining exploration of Europe with this study of the borderlands between France and Germany. Mussolini came to power in 1922: in many respects, Hitler emulated what he had done. This is a fascinating account of how history has underestimated Mussolini’s influence. A Germanophile’s homage to the culture and people of a country he has known and written about with acuity for decades. A re-issue of Graves’s historical novel about Dr William Palmer, tried for poisoning in 1856; a deft portrayal with multiple perspectives. The author has written fine biographies of Munch and Strindberg. This account of the troubled philosopher’s life and work also has intriguing portraits of the people most important to him, including the Wagners, Lou Salomé and his monstrous sister, Elizabeth. Based on newly released files, Ashdown investigates the repeated attempts of German patriots and plotters at the highest levels to warn the Allies about Hitler’s plans and to frustrate his policies. A fascinating account of the short-lived Free State of Bavaria. Kurt Eisner, who founded it, was assassinated. Many others including Ernst Toller, Thomas Mann and Rilke were involved. A West German journalist travels to former East Prussia to work out the route for a car rally. Part of his motivation is a personal connection. From the author of ‘All or Nothing’, this is another superbly nuanced novel about Germany coming to terms with its past.